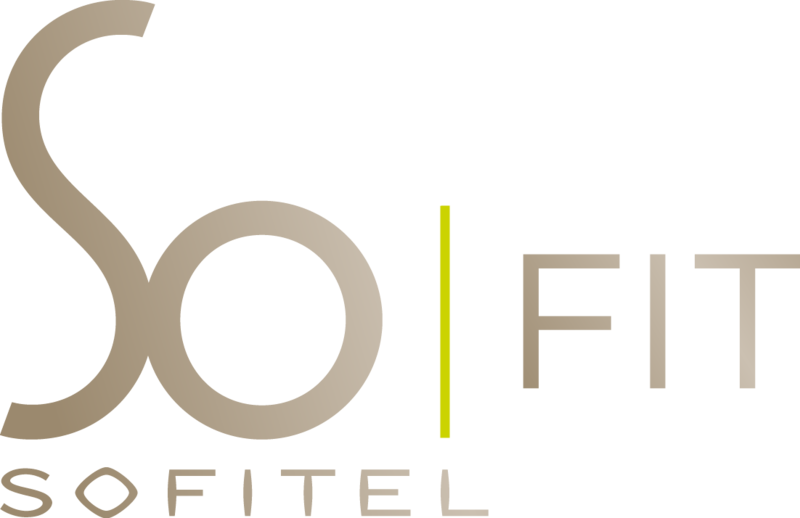 SoFit is a contemporary and exclusive fitness facility landscaped by cardio, strength-circuit and free-weight workout systems. SoFit, another Yabu Pushelberg masterpiece, is both a contemporary and exclusive fitness facility landscaped by cardio, strength-circuit and free-weight workout systems. Inside, fitness enthusiasts are treated to complimentary headphones, towels, chilled water and fruit. Guests are also welcome to use the relaxing steam rooms, located in the changing rooms. Our guests can now enjoy our Peloton Bikes, the best of indoor bikes, with digital screen for personalized sessions or interactive classes. Enhance your Sofitel experience with a session from one of LA’s top trainers! Our five personal trainers from Five Star Fitness offer customized workouts which cater individual needs. From weight training to boxing, weight loss or long term fitness stability personal sessions can be booked to reach your individual goals, whatever they may be! Book individual lessons with your favorite trainer. Each session includes valet parking, private locker room, and SPA-access located in the heart of Los Angeles! Discover our Five Star Fitness trainers on their Website or Instagram!